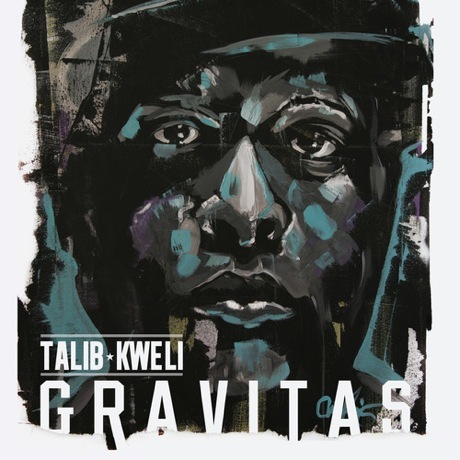 Following a few previews, vetted MC Talib Kweli is streaming the whole of his new Gravitas album but only for a limited time. On top of tracks like the Underachievers-equipped "New Leaders" and the wobbly, Oh No-produced "The Wormhole," you get Kweli serving up confident bars on the satin-sheet smooth "Rare Portraits" or dropping his champion flow alongside Raekwon on the po-mo clapper "Violations." Elsewhere, you've got appearances from Black Thought, Rah Digga, Gary Clark Jr. and more. You can check it all out over here. The digital edition of Gravitas is available for purchase now, and will be streaming via the DJ Booth until December 22. A physical edition of the LP arrives February 22.